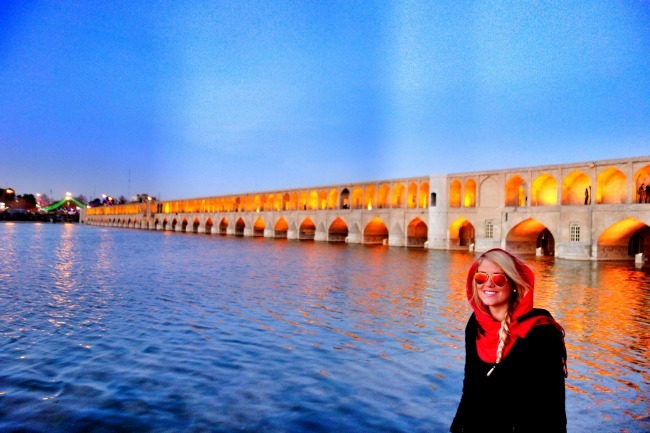 Iran offers 13-year tax break to hoteliers - IRAN This Way: Become familiar with Iranian lifestyle! Iran says it will offer a tax break of 13 years to hoteliers in what appears to be part of a policy devised to promote the country’s tourism industry. “All economic activities related to… tourism will enjoy 100 percent tax holidays between five to 13 years depending on the region,” AFP quoted Iran’s Deputy Economy Minister Mohammad Khazaei as saying at an international tourism summit in Tehran. Visitor numbers have already boomed in recent years, rising from 2.2 million annually in 2009 to 5.2 million in 2015, AFP added. Iran has an ambitious target to increase annual visitor count by five folds to 20 million by 2025 in order to generate $30 billion a year. On the same front, the media reported last December that the country is constructing 125 new four- and five-star hotels. This has already encouraged international hoteliers to devise plans to invest in Iran’s hotel industry. Hotel groups in the Persian Gulf Arab states are specifically believed to have already taken measures to boost their portfolios in Iran. Hotel groups from Germany, Greece, South Korea and Singapore have also engaged in talks with officials in Tehran over hotel construction plans. Europe’s largest hotel group Accor has also constructed two four-star hotels at Imam Khomeini International Airport outside the Iranian capital. The UAE-based Rotana plans to open its five-star 600-room hotel in Tehran this year and another in the pilgrimage city of Mashhad. Also, officials in Ankara announced in May that the country’s investors will be allowed to build at least 10 hotels in Iran. The hotels would be built in Tehran, Isfahan, Shiraz, Tabriz and Mashhad.